Want to Lose Weight? Try the Grape Diet! Grapes have been known as “the queen of fruits” for centuries. These sweet and juicy berries are a great source of healthy nutrients such as vitamins, minerals and antioxidants. 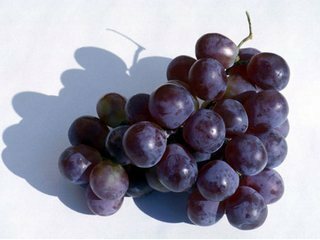 Grapes are rich in resveratrol and catechins, which are powerful antioxidants preventing stroke, coronary heart disease, and cancers of colon and prostate. Grapes are a good source of minerals and vitamins including iron, copper, manganese, and potassium, Vitamin A, C, K and B. In addition, grape berries are low in calories (69 cal/100g). Grape diets can help become healthier by reducing weight, cleansing the body and removing toxic waste. This diet involves consuming only grapes throughout the day. 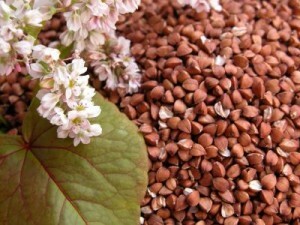 The recommended amount is 1,5-3 kilos divided into 5-6 meals. During the diet you can drink water, tea, and juice. Dietitians recommend beginning the diet with smaller amounts and increasing them every day. Follow the diet for 4-7 days. While detox grape diet you may experience dizziness and headaches. It is a temporary side effect that will go away as soon as you finish the diet. Breakfast: Muesli with grapes, orange and yoghurt (1 tablespoon of muesli, 150 g of yoghurt, half of an orange, 100 g of dark grapes). Lunch: Salad with grape and pumpkin. Recipe: Take 250 g of pumpkin, 150 g of lead lettuce, 1 tablespoon of Circassian walnuts. Fry chopped pumpkin with butter. Cut berries into two pieces and mix with pumpkin, walnuts and lettuce. Add ½ glass of vegetable broth, some vinegar and mustard to the butter from pumpkin – use this mix as a dressing for the salad. You can also eat two slices of lean cold baked pork. Dinner: Fruit salad (100 g of white grape, 50 g of pineapple, ¼ of a papaya, a tablespoon of lemon juice), a piece of chicken breast. Breakfast: Lemon yoghurt (150-200 g of low-fat yoghurt, a tablespoon of lemon juice, 150 g of fresh grape juice). Lunch: Rice with shrimp. Recipe: Take 5 tablespoons of rice, 100 g of grapes, 5-6 small shrimps. Boil the rice and mix with grapes. Fry the shrimps with olive oil, salt, pepper, and add to rice-grape garnish. Dinner: Potato with vegetables. Recipe: 100 of potato, 1 carrot, leek, celery root. Stew the vegetables in a glass of vegetable broth for 10-15 minutes. Add salt, pepper, bay leaf. Dress the meal with a teaspoon of sour cream. Eat dark grapes after the dinner. Breakfast: Sandwich with cottage cheese (spread bun with cottage cheese) and 30-50 g of grapes. Lunch: Fish with stewed cabbage and grape. 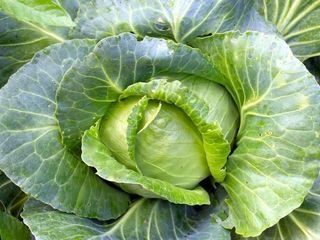 Recipe: 150 g of stewed cabbage, an onion, 300 g of filleted fish, and 50 g of dark grapes. Stew cabbage with onion for about 10 minutes. Add fish and grapes to the vegetables, and continue stewing for another 10 minutes. Season the dish with pepper. Dinner: Grape jelly. Recipe: 5 g of gelatin, 150 g of grape juice, 50 g of grapes, half of an apple. Soak gelatin in boiled water, then dissolve it in grape juice. Add grapes and chopped apple to the liquid jelly and put to the fridge for an hour. Breakfast: Bread with cottage cheese and grape. Spread bread with 100 g of cottage cheese seasoned with salt and pepper. Then have 100 g of dark grapes. Lunch: Grape pancakes. Recipe: 2-3 tablespoons of flour, 100 g of water, 1 egg. Bake the pancakes and stuff them with cottage cheese and grapes, season with cinnamon. Dinner: Turkey with vegetable and mushrooms. Recipe: 50 g of turkey, 100 g of broccoli, a carrot, 50 g of champignon, 2 tablespoons of sour cream, 50 g of red grapes. Fry turkey, boil broccoli for 2-3 minutes, grate the carrot, cut the champignons in two pieces. Stew the vegetables for 10 minutes, and then add sour cream and grapes. You can also eat some boiled rice. If you take care of your health, try one of the above grape diets and see the benefits of grapes. Celery is a unique vegetable with numerous useful properties. 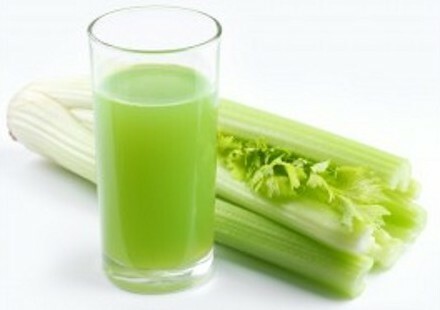 Celery diet is a great solution for those who want to lose weight and to improve health. 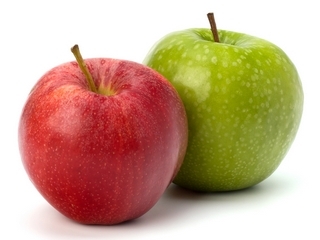 Apple diet involves consuming apples with some other products (kefir, honey, proteins, vegetables). 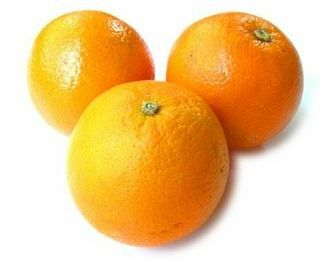 It is an excellent way to lose weight and cleanse your body.